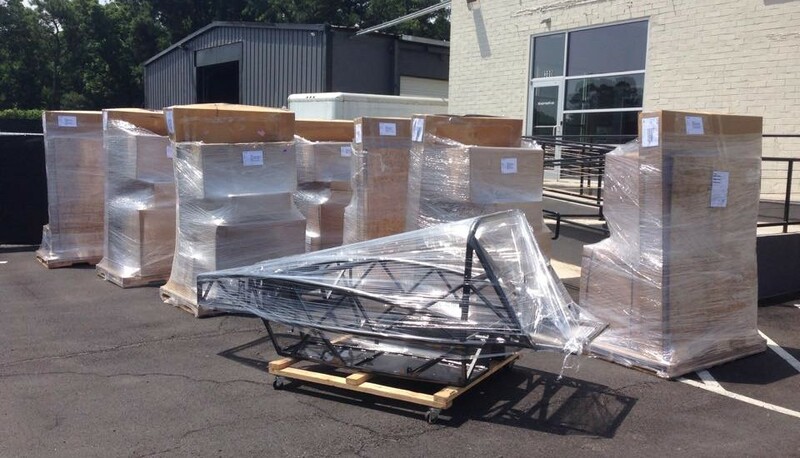 Exomotive - US Manufacturer of Exocars & Kit Cars | A new record for a single shipment! A new record for a single shipment! 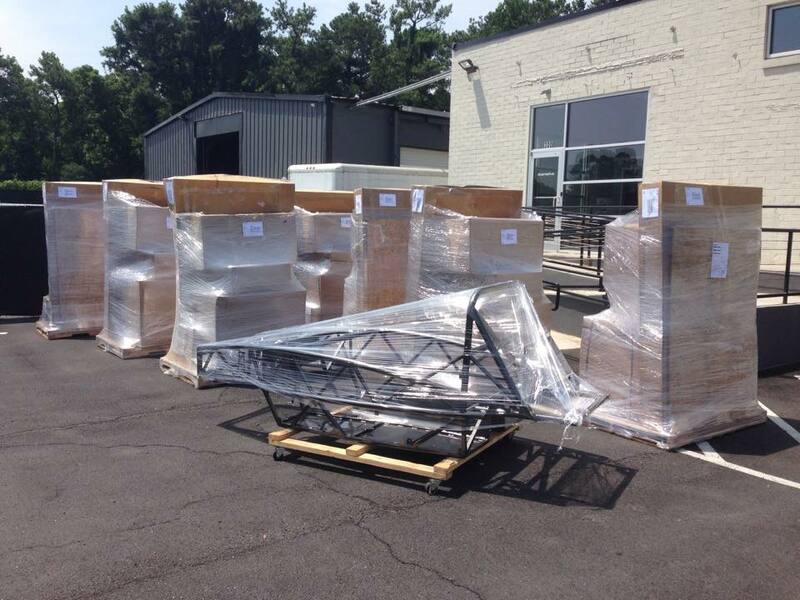 Eight sets of Exocet bodywork going out this afternoon!